It’s no secret that Stephanie loves birds. There’s a natural beauty to them that she both appreciates and admires. 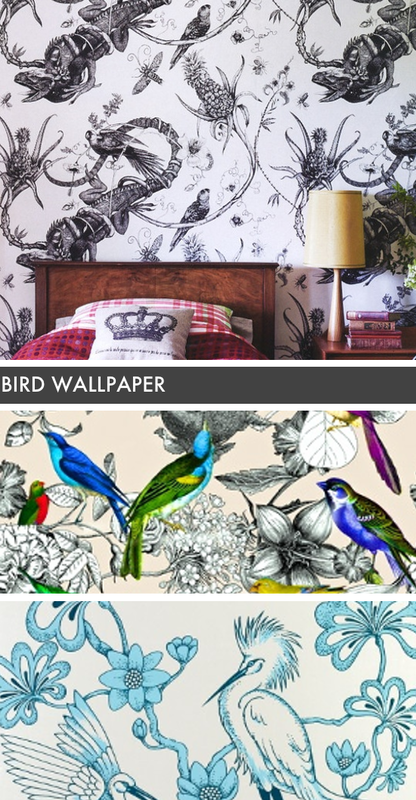 The same goes for decorating your walls with printed wallpaper. Make sure it’s something you’ll admire every single day. 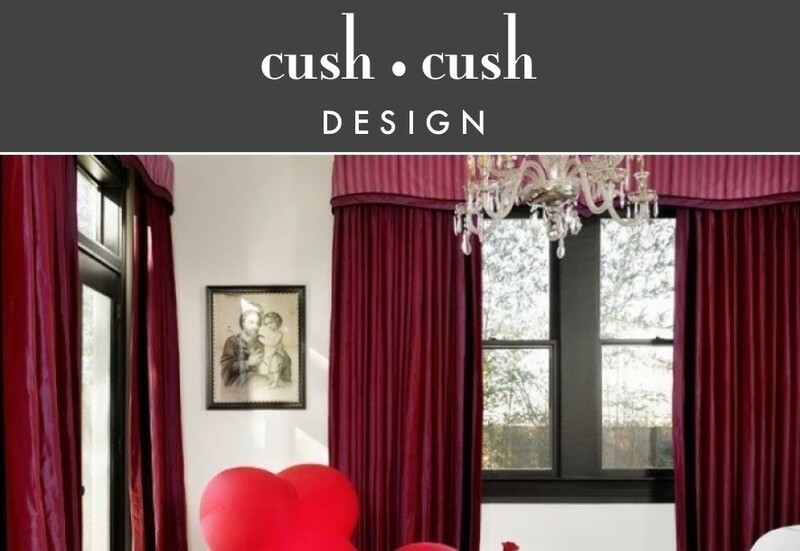 These designs can be subtle or make a strong statement. 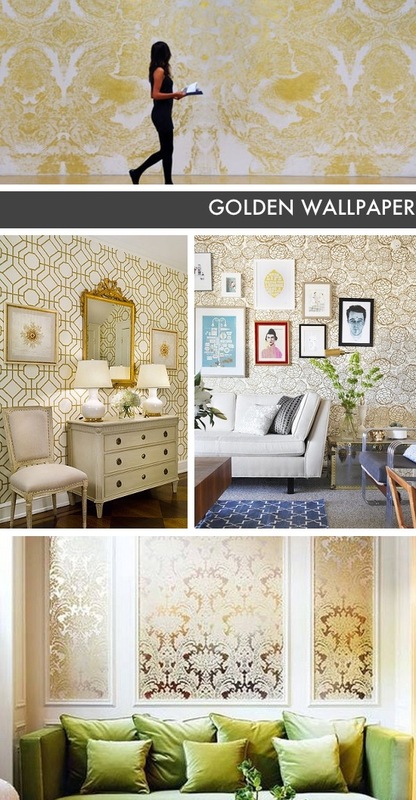 We’ve collected some our favorite golden wallpaper photos for our inspiration board above. Braving a metallic touch on the walls reaps a big reward with its subtle, yet chic style. Bringing bright florals into your home has multiple benefits. Not only is this print colorful but it can also add a bit of liveliness to your room. Try finding a print or piece of art to hang on a neutral wall or define a space with floral rug. And don’t forget you can always punch up a space with a vase of colorful flowers!